Located at the former Porcelanosa premises at Enterprise Road in Balloo Industrial Estate, the branch has a fully stocked trade counter and state-of-the-art bathroom showroom, displaying the latest ranges in bathrooms and tiles, ensuring that both trade and retail customers are catered for. Branch Manager, Billy Clarke, has been with Bassetts since the branch opened. With 19 years’ experience in the trade Billy and his dedicated team can offer advice and support for every plumbing and heating need. 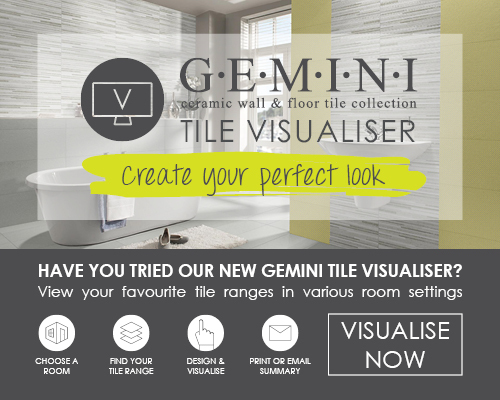 With 20 years’ experience in Bathroom and Tile sales and a keen flair for design, you can trust that your bathroom project is in safe hands.